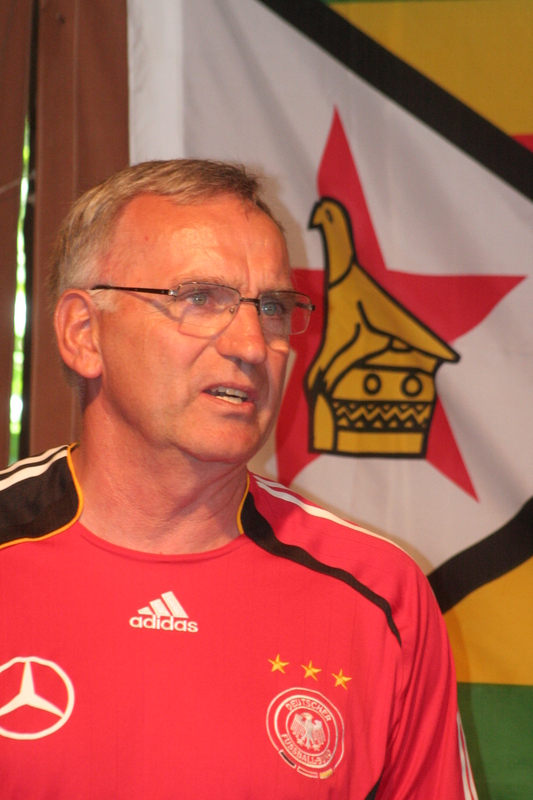 THE Warriors hot seat is likely to be vacant again by the end of next month when Germany mentor Dieter Klaus Pagels’ contract expires on 31 July amid revelations that Zifa have not officially negotiated or tabled anything for the coach to stay. Pagels has been preparing for his return to native Germany for sometime now doing all the paperwork and the clearance with Germany Foreign Office. The gaffer’s last supper in Africa as the national team coach would be the Zimbabwe senior men’s team first leg Africa Nations Championships qualifier against Mauritius in the island nation on the weekend of 26-28 July. By the time the Warriors play the return match in August as well as the last competitive match this year, the World Cup qualifier against Mozambique, the tall coach would have waved goodbye to African football and nestled back in his home town of Stade near Hamburg. 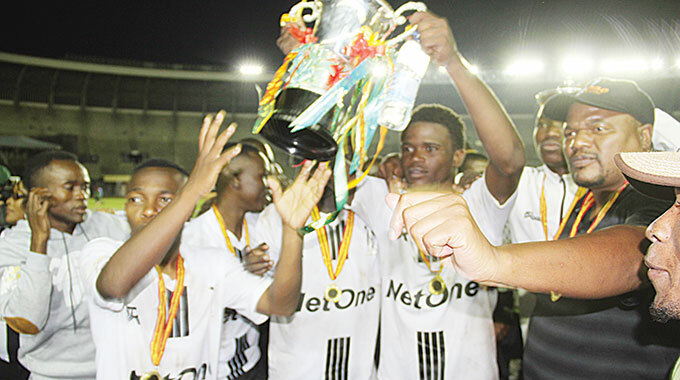 Recently, the mentor said his remaining assignments are the Cosafa Championships which get underway in Lusaka from 6 to 21 July before rounding up his duties with an away assignment to Mauritius and may connect straight to Europe from there. While Zifa have been publicly saying that they have secured the services of the expatriate for another year and have given the coach a mandate to rebuild the national team, it seems all has been a smokescreen as they have not laid the groundwork for that. In May, Zifa chief executive Jonathan Mashingaidze said they had successfully negotiated for the extension of the coach’s stay in Zimbabwe. “I can confirm that Zifa have sought permission from the authorities in terms of the period and we managed to get a facility for him to be able to be with us up to next year. 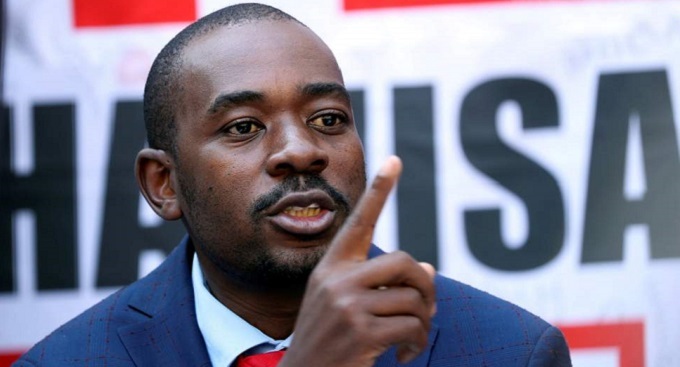 “In the meantime we are working on house-keeping issues considering that his contract will expire in September,” the said Mashingaidze. But at that time the coach had already finished formalities with his employers in his native home. Pagels even stated that he has had about those reports of his extension but Zifa had not tabled their offer or communicated, as they are now expected to pay for the services of the expatriate coach who up until now has been on the payroll of the German government. 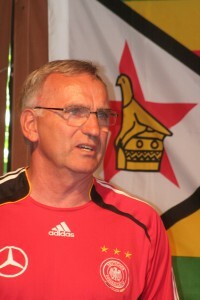 Pagels, arrived in Zimbabwe in August 2010 as Zifa technical advisor, under the auspices of the Olympic Solidarity Fund on the secondment of the Germany Olympic Federation. His initial contract which was a two year contract was extended last year with another year and is set to expire end of next month. And his mission was to help the country in development programmes. As the advisor, his duties were to provide technical expertise in youth football and work with women’s football. 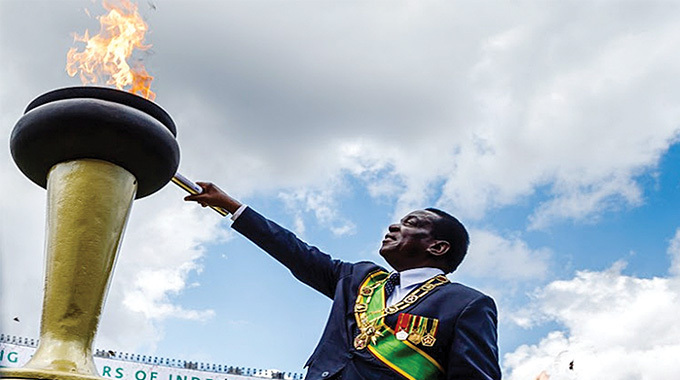 For the past two years, he did a lot of work with junior development throughout the country and hosted tournaments like the Under-14 Boys inter-provincial football tournament which was funded by the German Olympic Committee. He also managed to organise a two-week training camp for the Mighty Warriors in Germany in 2011. The German worked closely with Zifa technical director Nelson Matongorere in a number of projects such as organising training courses for the trainers and even facilitating training workshops for the local coaches in Germany. Pagels was appointed as the coach of the Zimbabwe senior men’s soccer team last year in November following the sacking of Rahman Gumbo. Zifa enjoyed his services for free as the coach still had a running contract and continued to receive his salary from his paymasters in Germany. But with the coach’s contract set to expire it means his extended stay would be at the expense of Zifa who have to offer the coach a contract. Unless, last minute talks with Zifa take place, Pagels is returning home and may resume his career as a music teacher. The German is attentive when it comes to his planning and does things according to schedule. His wife was here last month and Pagels said “he was taking her to Kariba for her last holiday in Africa”. He even failed to travel to Malawi for an international friendly and insisted his holiday was long planned before and Zifa knew all about it in time. Pagels’ wife lives in Stade and works for a local bank there while his daughter works in South Africa. A good salary from the Germany Federation would see the coach afford to have his wife here numerous times in a year. This is something which the bankrupt association will clearly not afford. 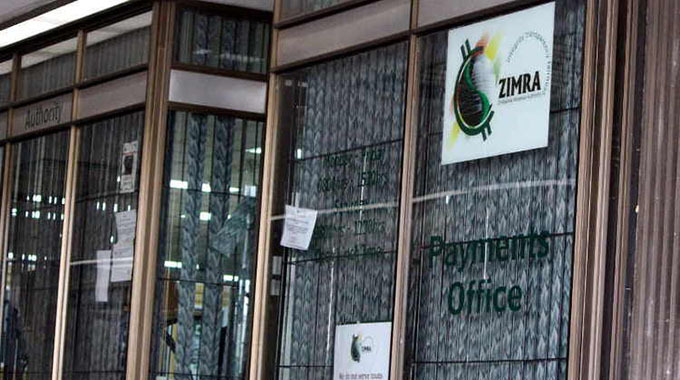 Last week, the German Ambassador Hans Gutter Gnotke paid a courtesy call to Zanu PF chairman Simon-Khaya Moyo for other issues and said on a different note, that it was sad that Zimbabwe had lost to Egypt but Zimbabwe should keep “Pagels as he is a good man”. It remains to be seen whether the financially troubled Zifa who botched the Guinea World Cup qualifier still have an energy to bid for the stay of the coach. The coach has also not been amused by the last week’s events and as a professional will just have to see his contract out. From the look of the things, it seems the rebuilding exercise which was being undertaken by the coach and the tiki taka football evolution would have to continue with someone else or be completely abandoned.